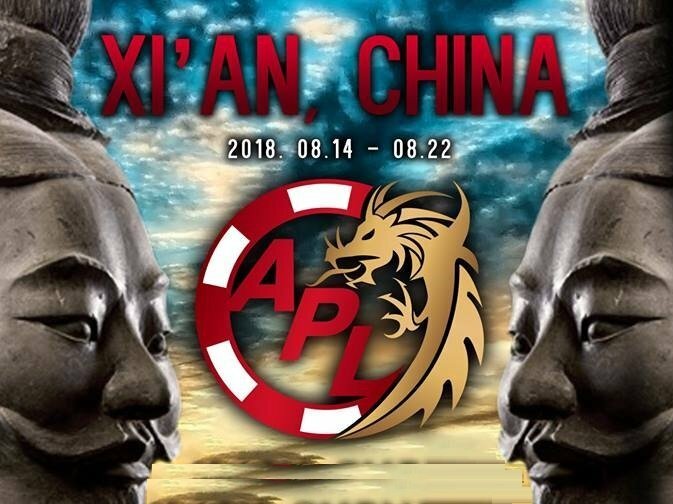 During the summer of 2016, the Asia Poker League (APL) appeared in Asia’s live poker arena, hosting their inaugural event at partnership venue, the Beijing Poker Club (BPC). The League was founded by Korean games promoter, Judic Kim. This was an encouraging start as they registered 465 entries for the Main Event. In November 2017, The Asia Poker League had to stop the 2nd festival in Shanghai on its first day due to legal problems with local authorities. On April 2017, the Asia Poker League held its second poker festival, also at the BPC, and nearly doubled their numbers with 911 entries. 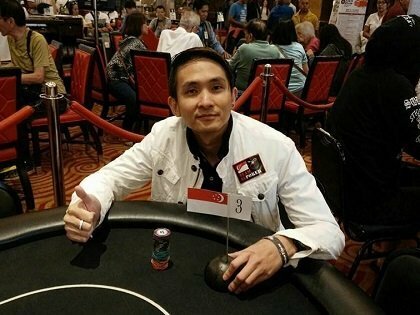 More recently, the Asia Poker League launched the APL Road Series with events scheduled in the Philippines, Vietnam and India.